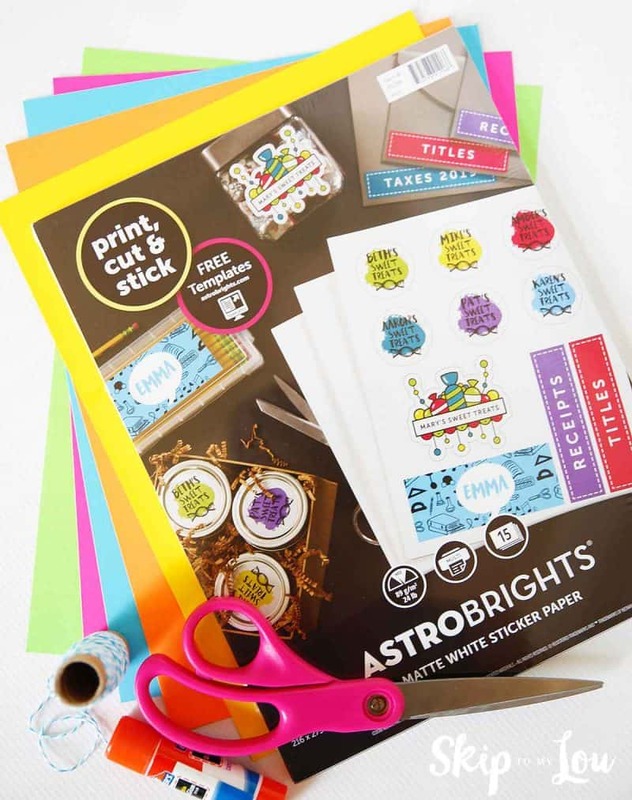 Kids Book Club Reading printables are in partnership with ASTROBRIGHTS® Papers. A Kids Book Club can be the perfect motivation for ongoing reading. 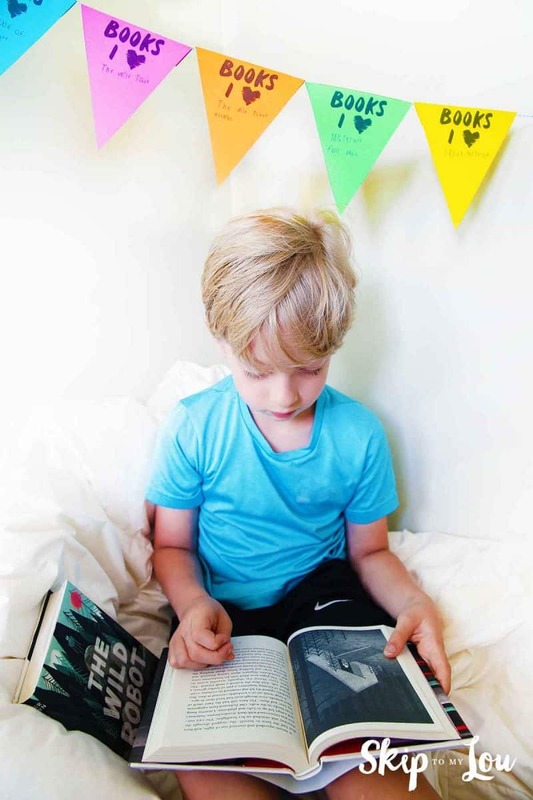 Keeping kids reading can often be a chore but these fun reading printables will be sure to motivate and keep kids reading all summer long! 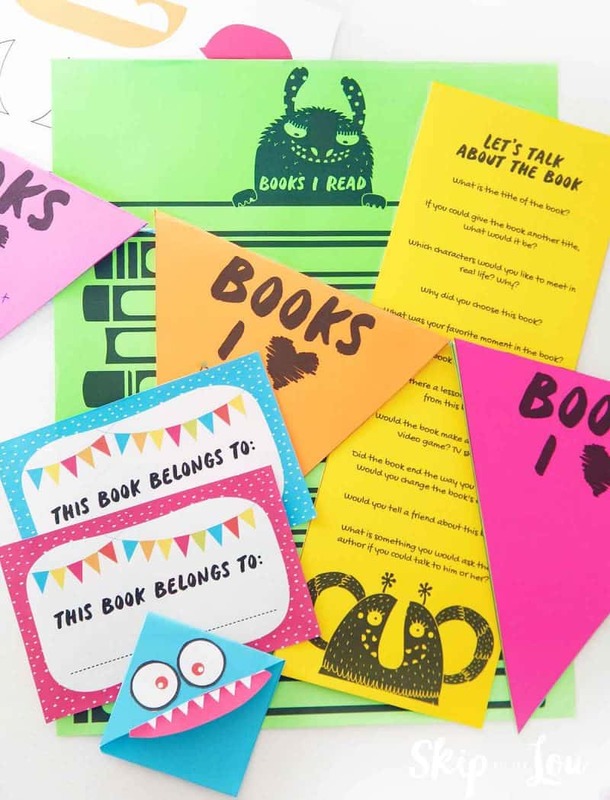 Print off a reading log, download book discussion questions, whip up a colorful bunting, make monster corner bookmarks and craft your own DIY sticker bookplates. Find everything you need for reading fun! 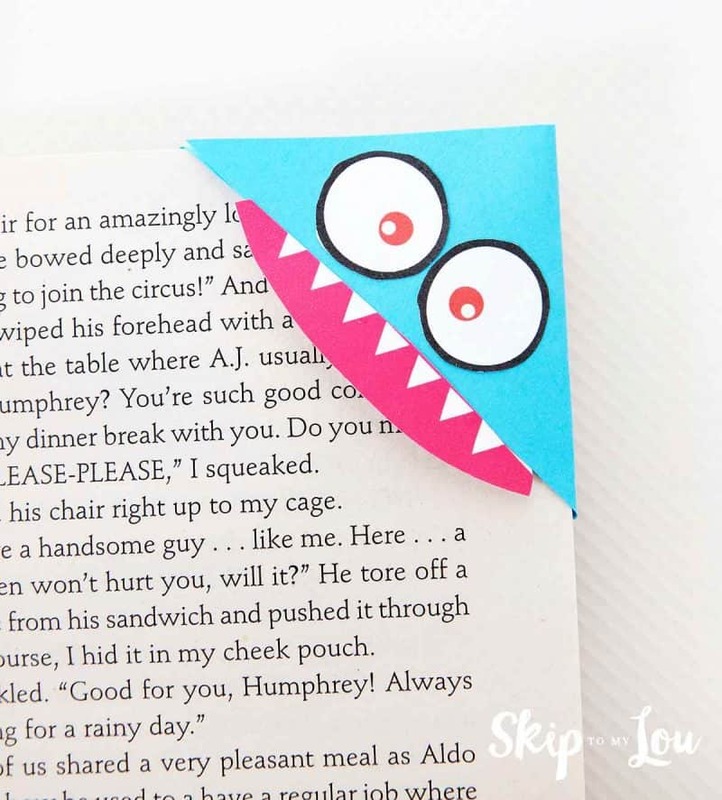 These reading printables are bright and cheery thanks to Astrobrights Paper. Without a doubt, it is easy to #colorize your world with these amazing colors. 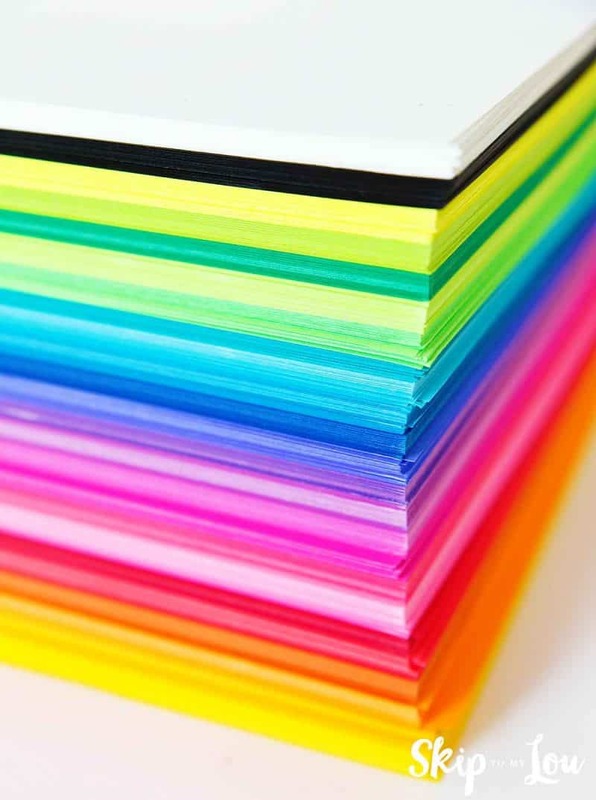 Astrobrights has 24 colors and now sticker paper! 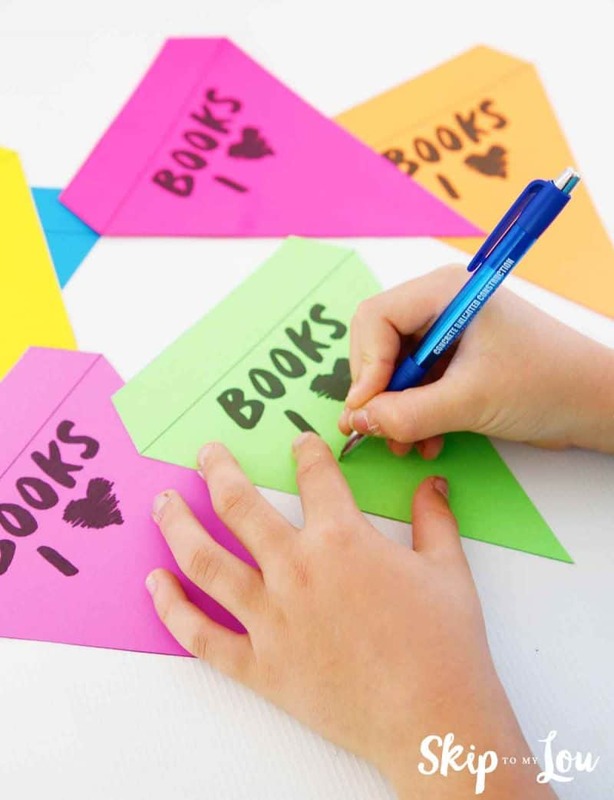 The colored Astrobrights cardstock works perfectly to help kids create a banner where they can show off the books they love! 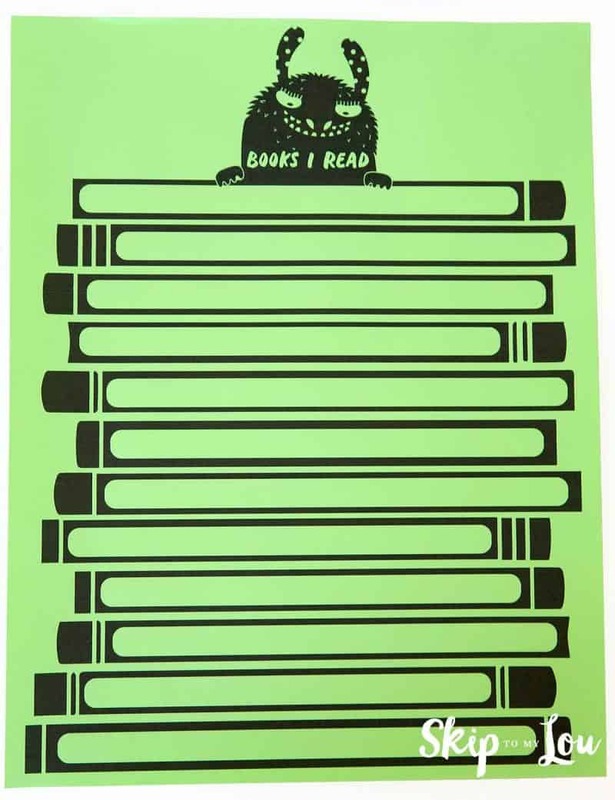 Download the reading banner and print on Astrobrights colored cardstock. 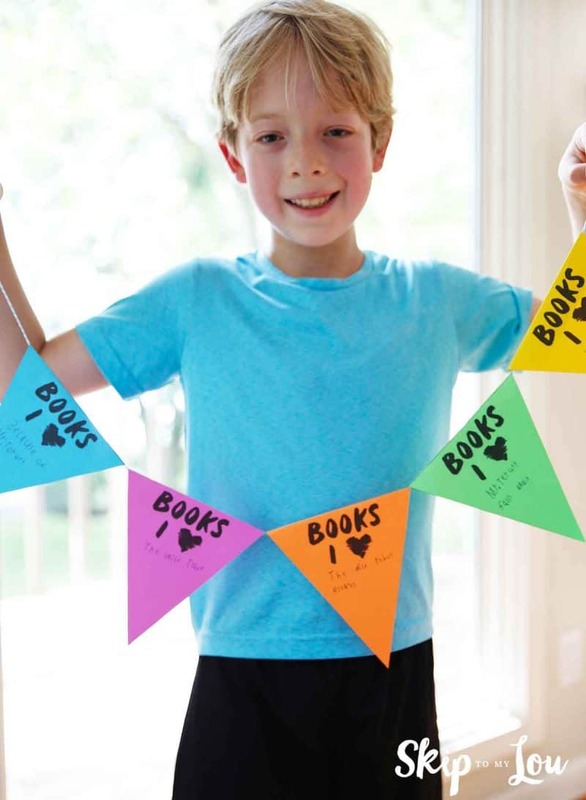 Let children write down their favorite book on each pennant. Cut out the pennants and fold the top over a piece of string and glue. 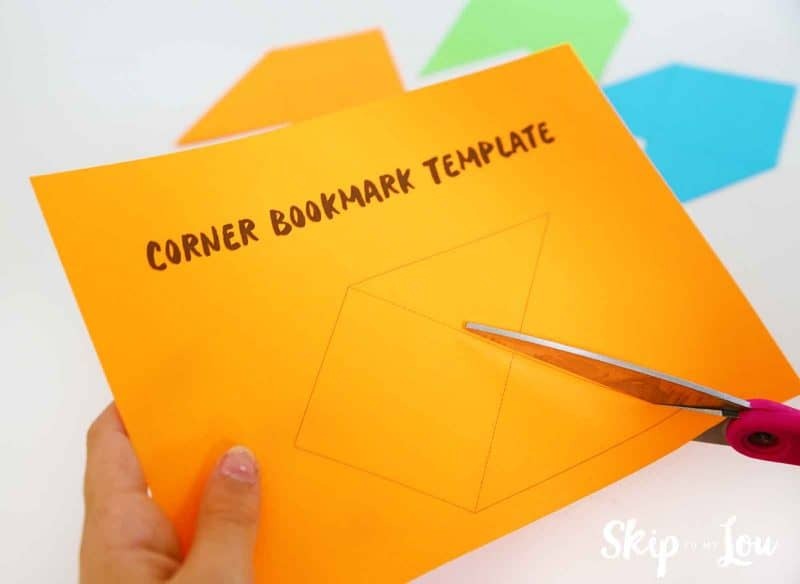 Download the corner bookmark template, print on Astrobrights colored paper and cut out. 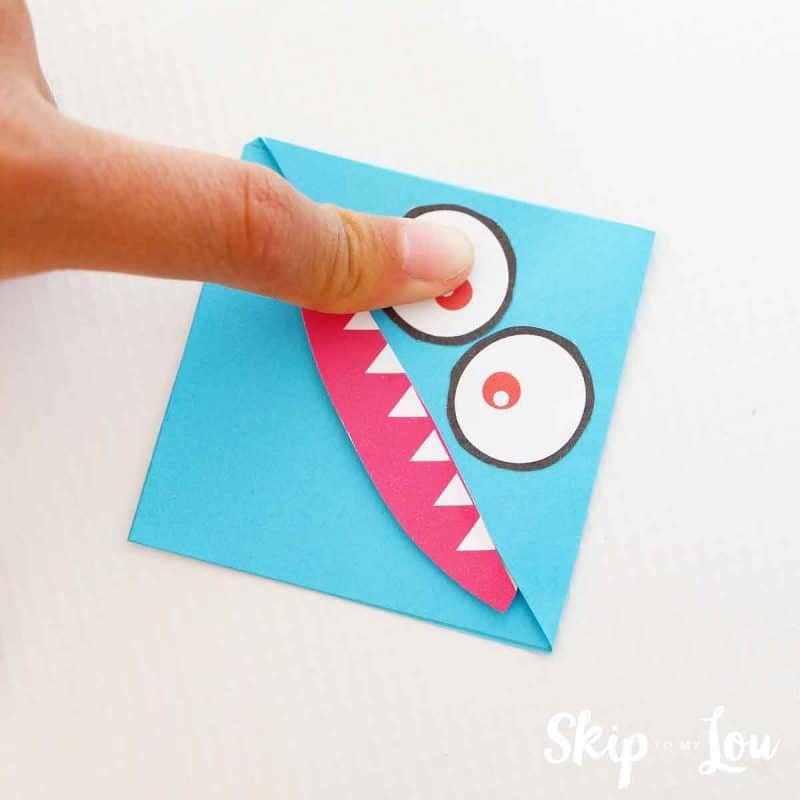 Fold in the pointed side to the side. Now fold the other pointed side to the other side and glue. Print the monster features on Astrobrights Matte White Sticker Paper. Cut out the features and stick to the bookmark. 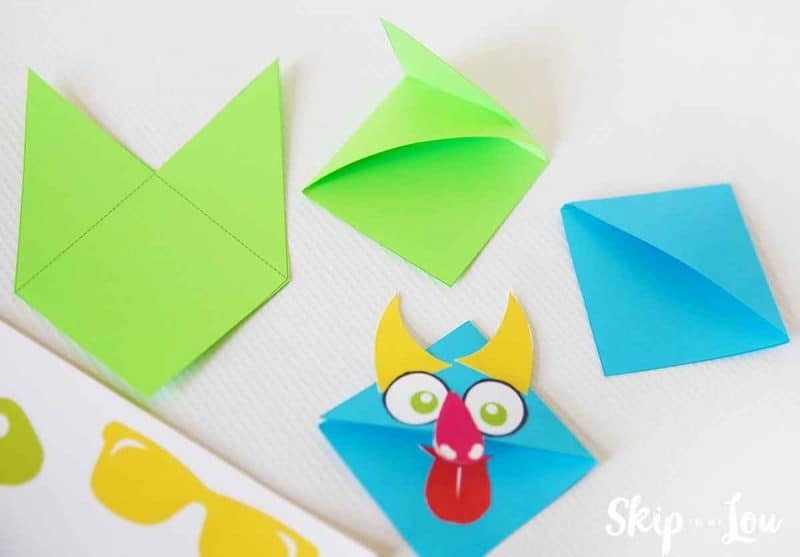 This picture shows you just how to fold the template to make your very own monster corner bookmark. Fold the left point to the right side. 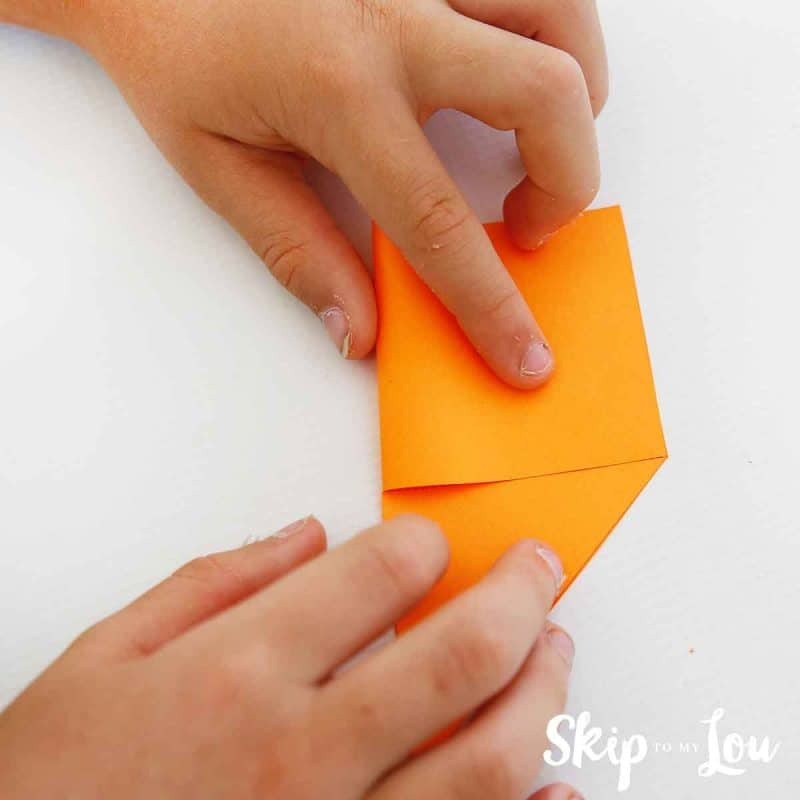 Place a bit of glue on the top and then fold the right point to the left side. To use the bookmark slip on the corner of the page to know just where you left off. Kids will need to keep track of the books they read. This cute monster sitting on books will work perfectly. 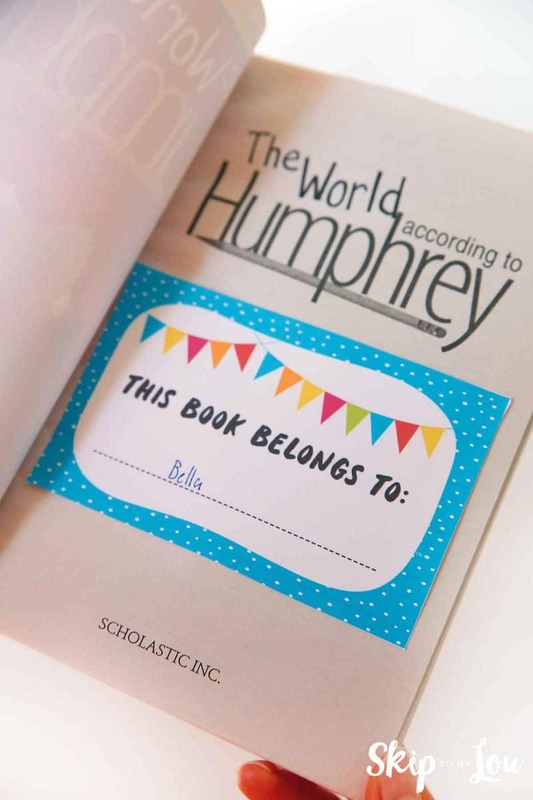 Each book has a place for the child to write a book title. Don’t miss this opportunity with your kids to open up the lines of communication and discuss the book. 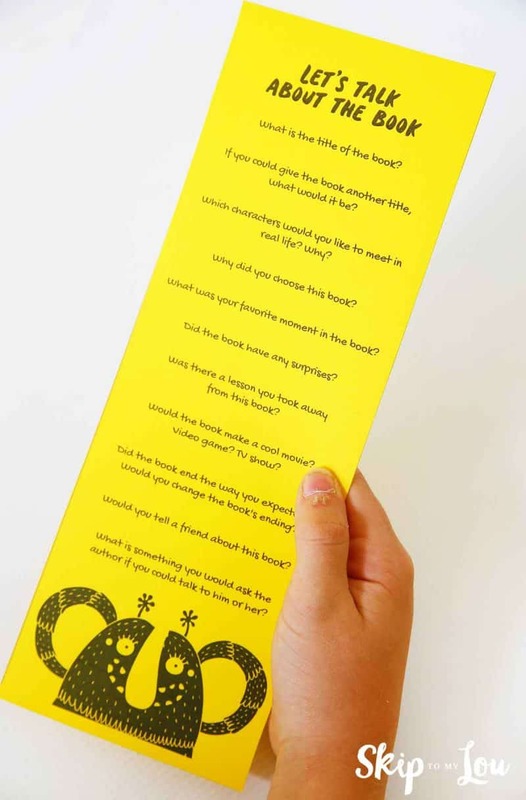 Here are some great questions to ask your child to get the conversation flowing after reading a book. One thing we all know is kids can lose books. 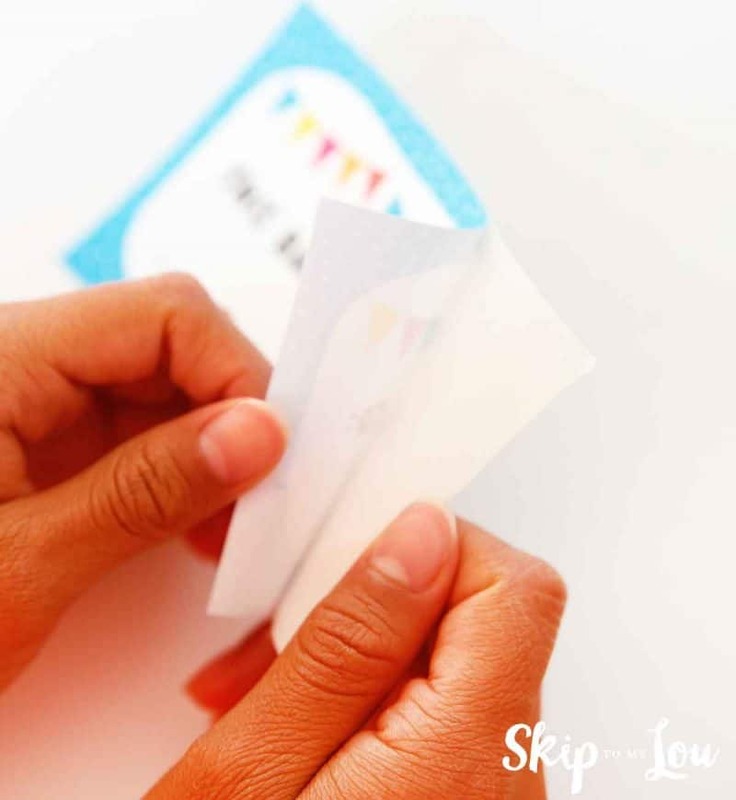 Use the Astrobrights sticker paper to keep track of all your child’s books. It is perfect for sticker bookplates! Just download the printable bookplates and print in color on the sticker paper. There won’t be any question who is the book’s owner with these cute sticker bookplates. 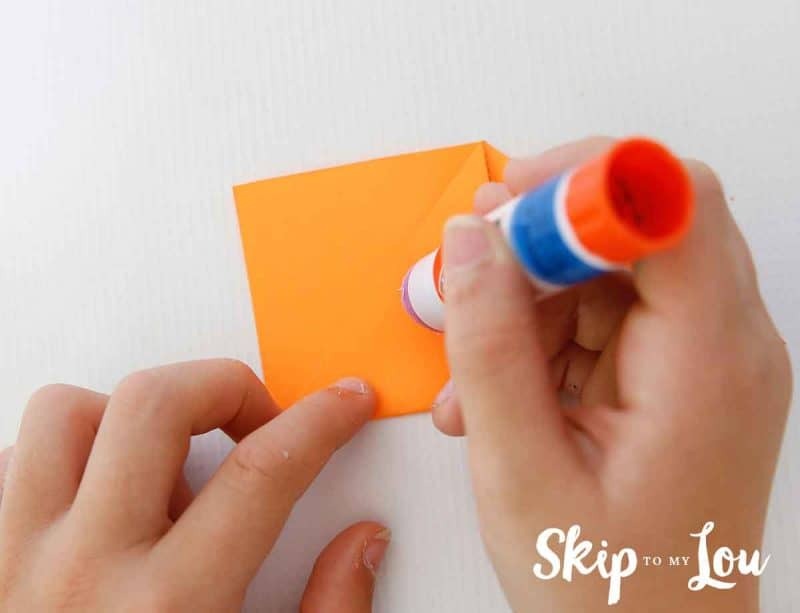 Peel the protective paper from the back of the sticker paper. Place the sticker bookplate in the front of your book! 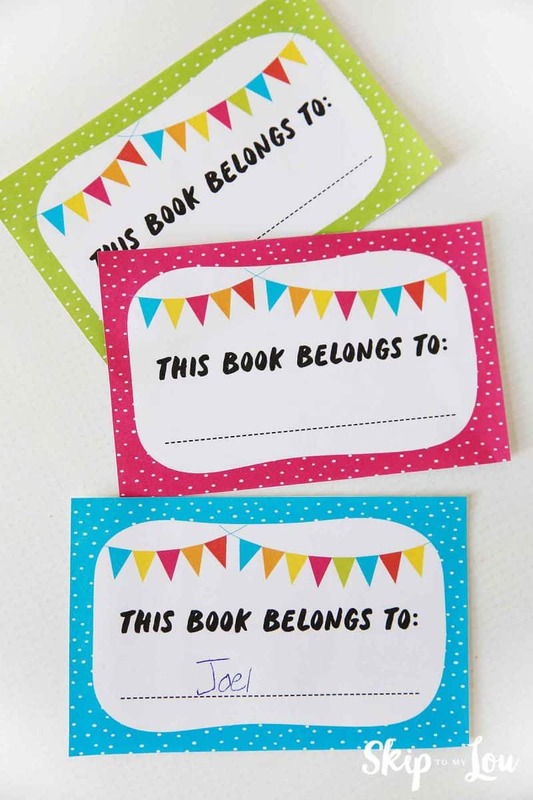 What a cute way to keep track of special books! 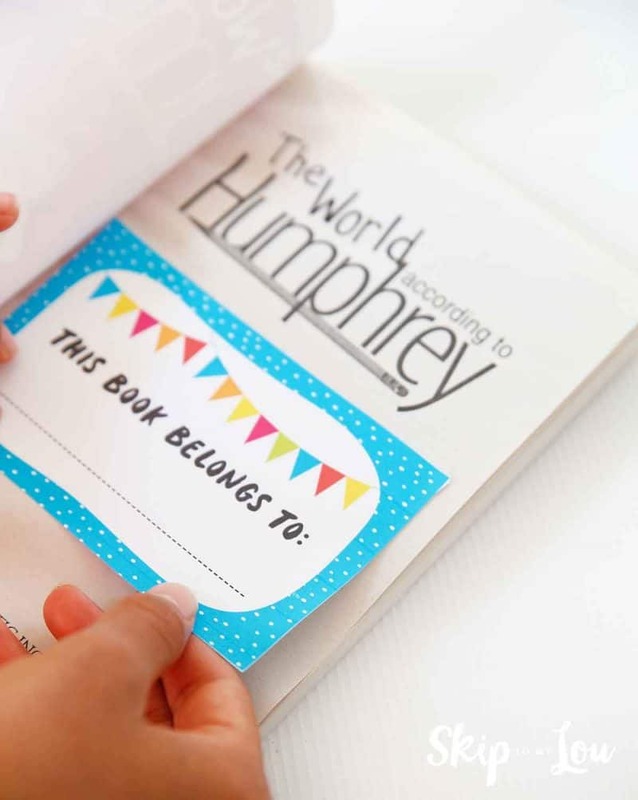 Now that you have all these amazing printables how about throwing a summer kids book club party? 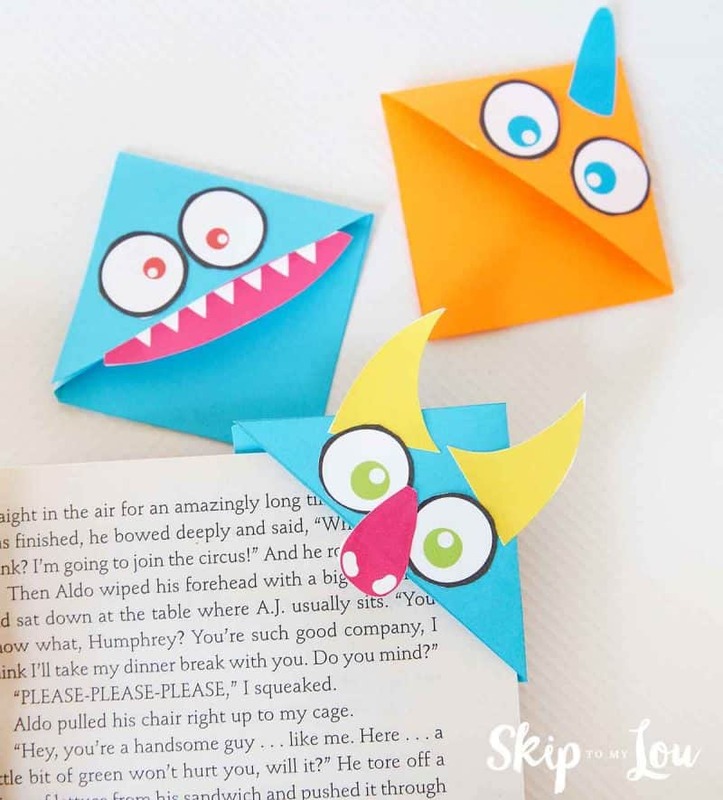 Kids can come and make their very own reading banner and monster bookmarks. Send them home with a reading log and agree to meet monthly and talk about a chosen book! How fun! Until you meet again be sure to have your child decorate a reading nook with their bunting and cozy up to a good book. I am loving this new sticker paper. If you have followed me for awhile you will know that I am always saying go to the printer and ask them to print on a solid sheet of label paper. Now you can print at home. Here are some of my favorite sticker paper projects. I could go on and on………. you are going to love this paper! Be sure to keep some on hand because I already have some fun projects I am dreaming up!